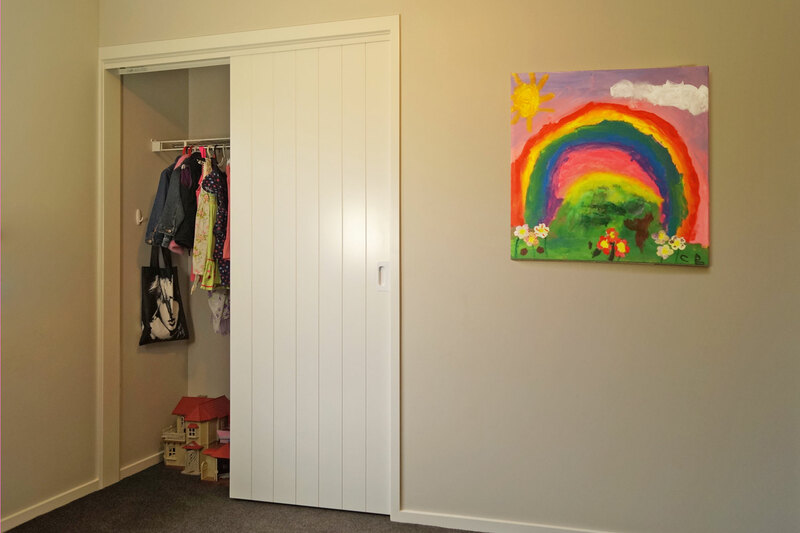 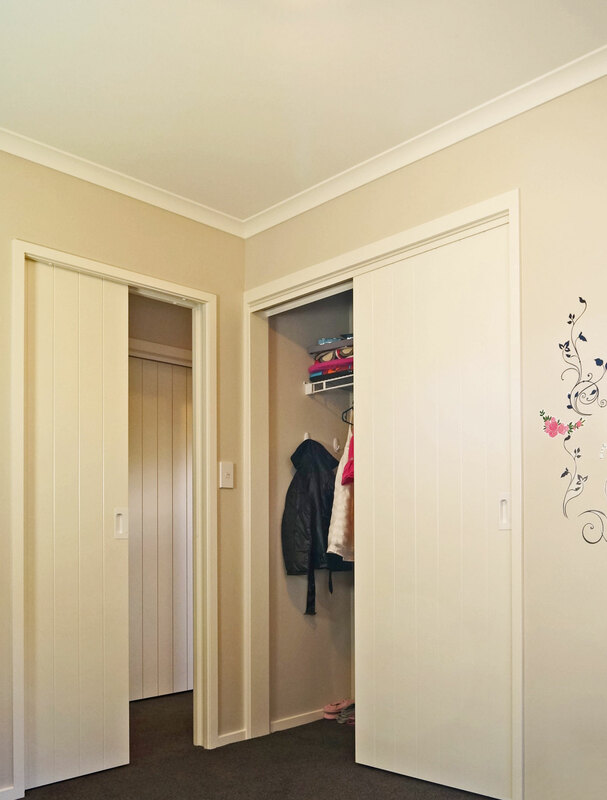 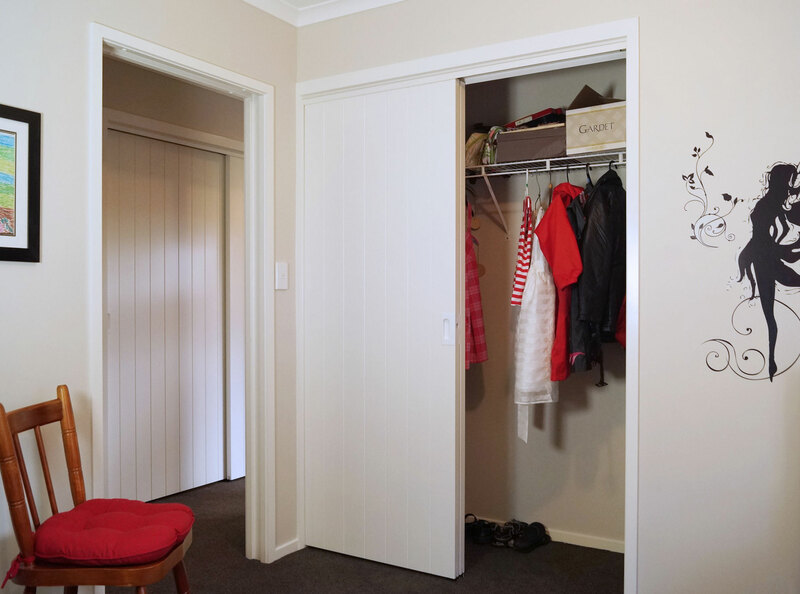 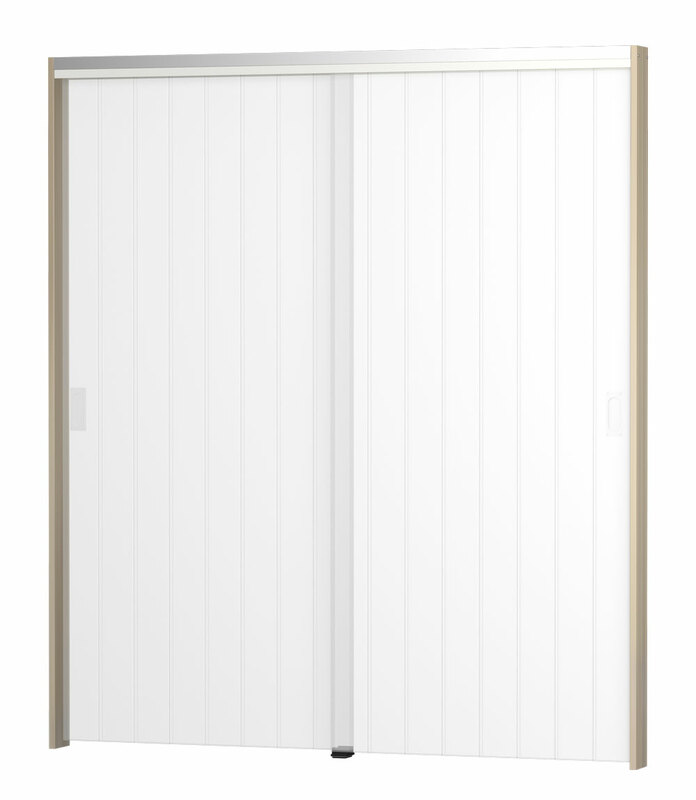 A patented easy-to-fit sliding wardrobe door system. 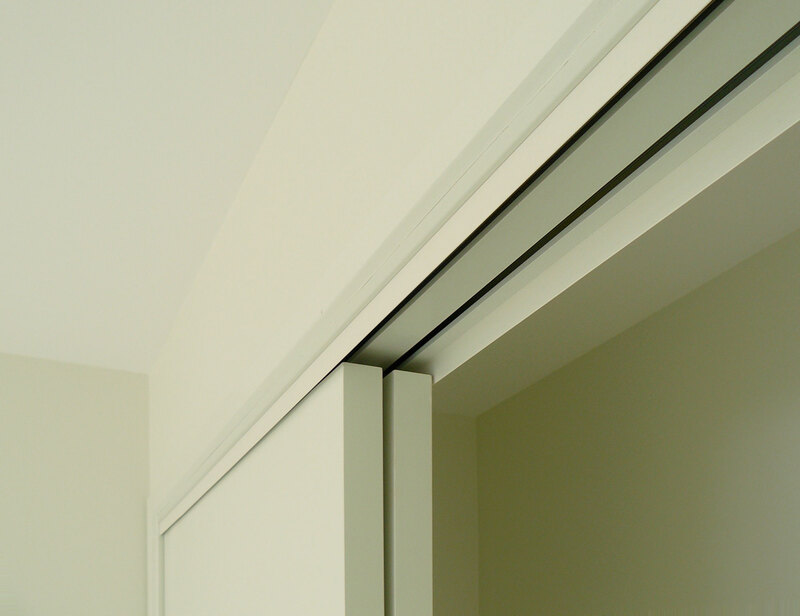 The CS TopFix fits into standard 90mm framing and is easier to install and finish than similar products on the market as timber head jambs are not required. 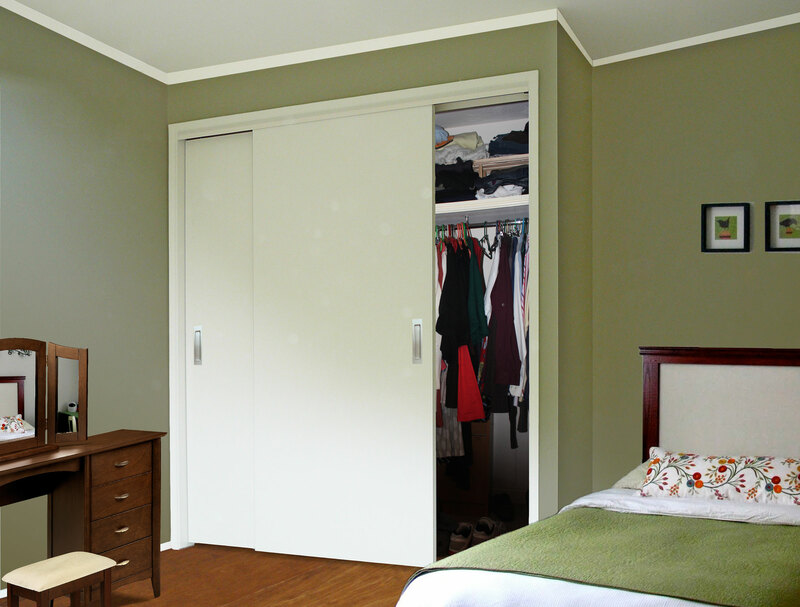 This product suits any wardrobe situation where space is at a premium.